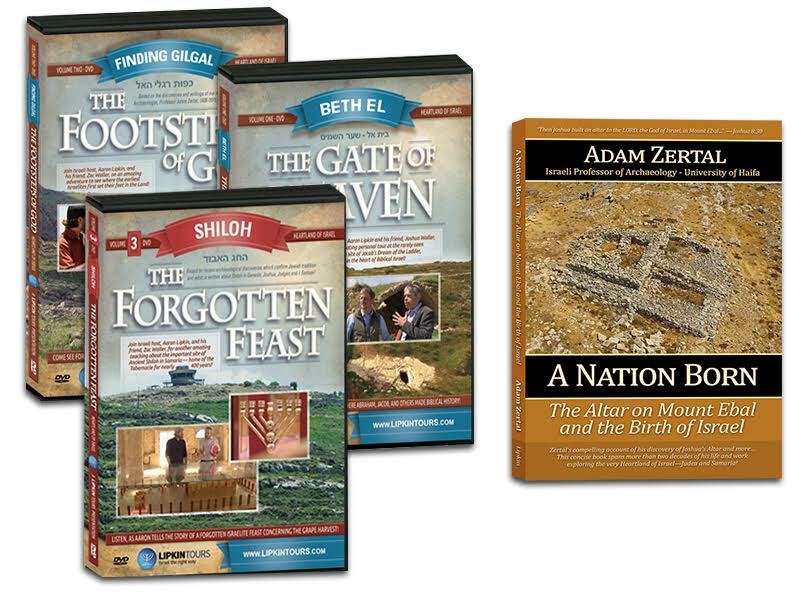 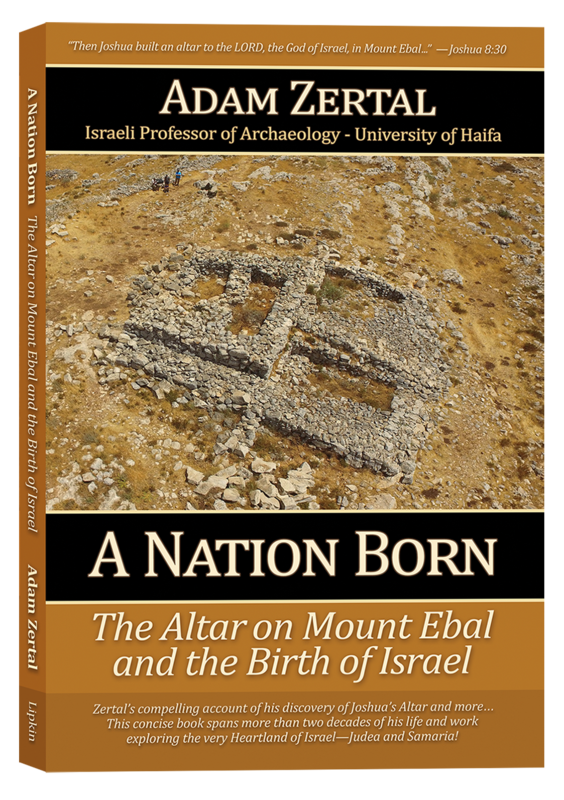 View cart “New Archaeology Book From Adam Zertal and Aaron LIpkin: A Nation Born – The Altar on Mt Ebal” has been added to your cart. 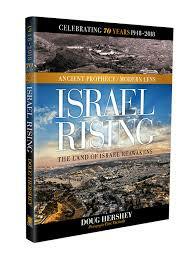 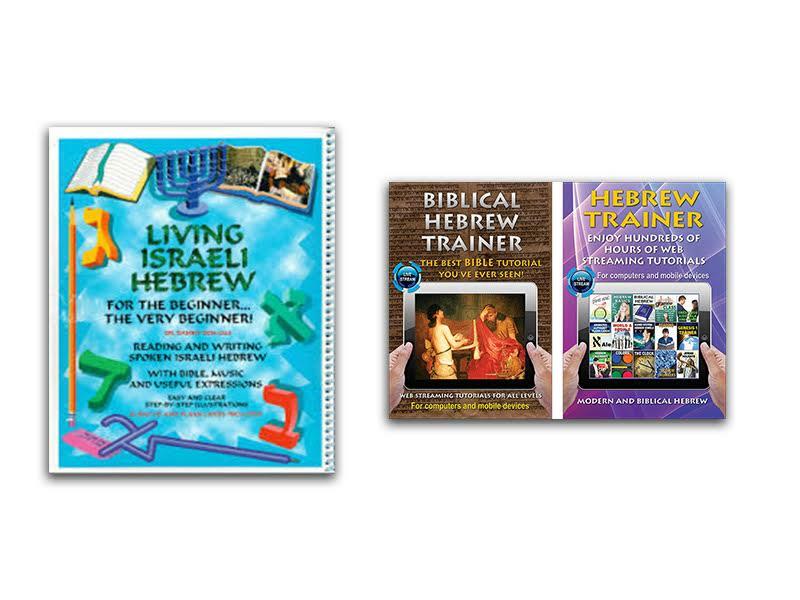 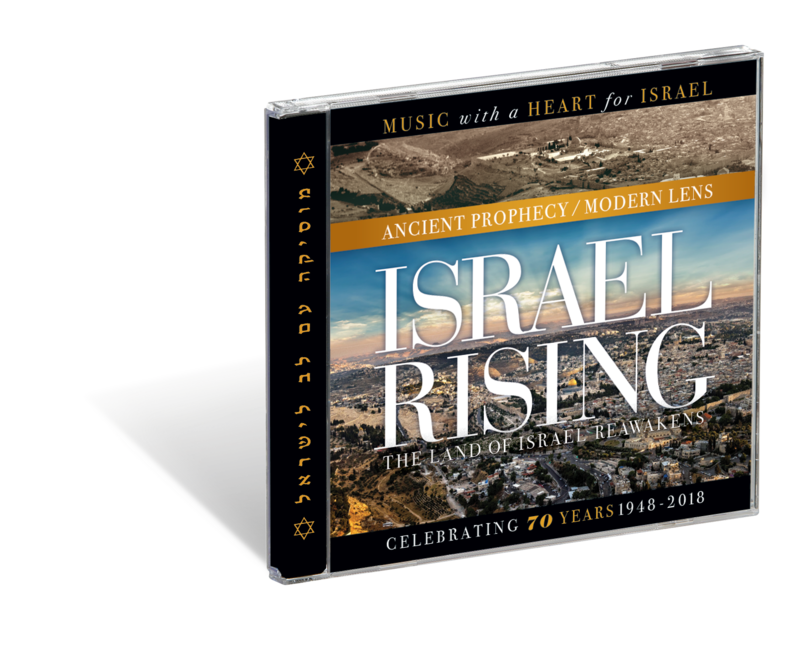 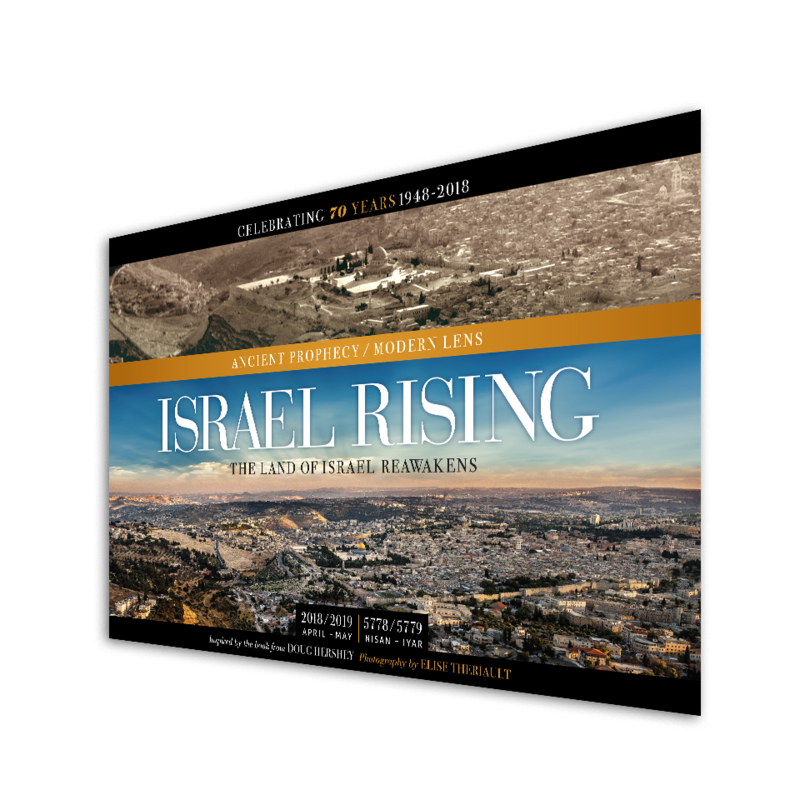 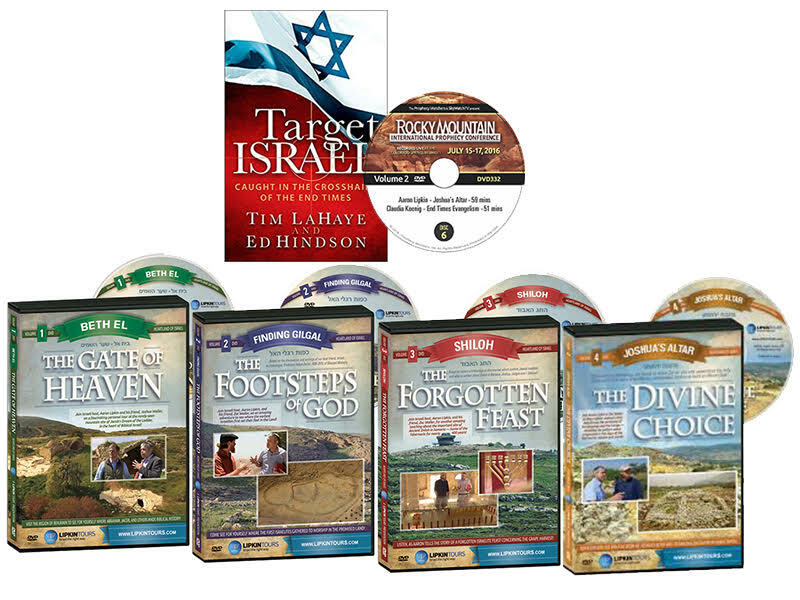 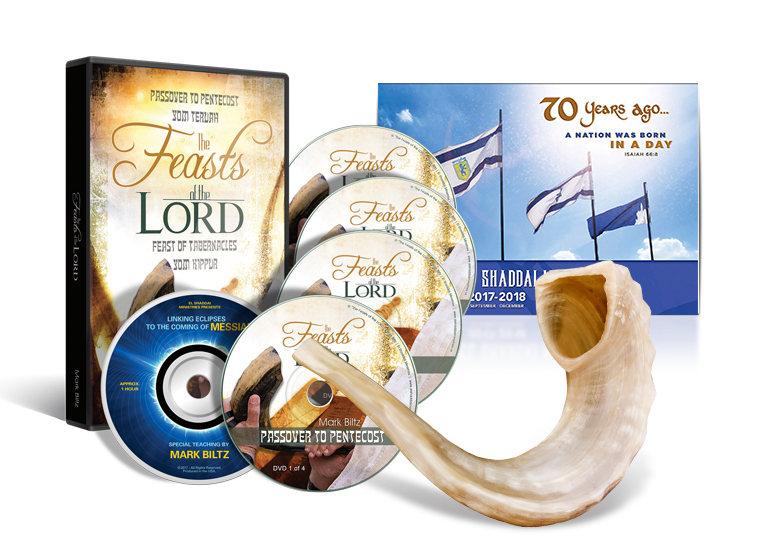 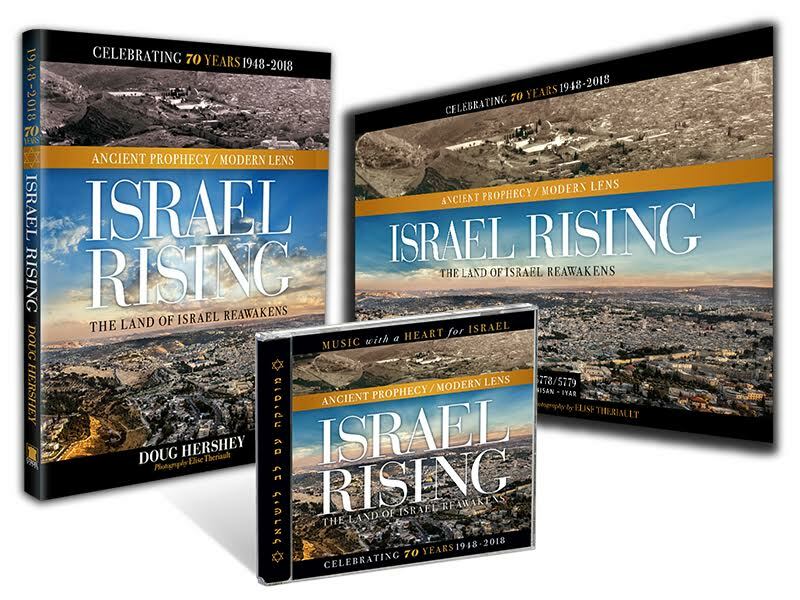 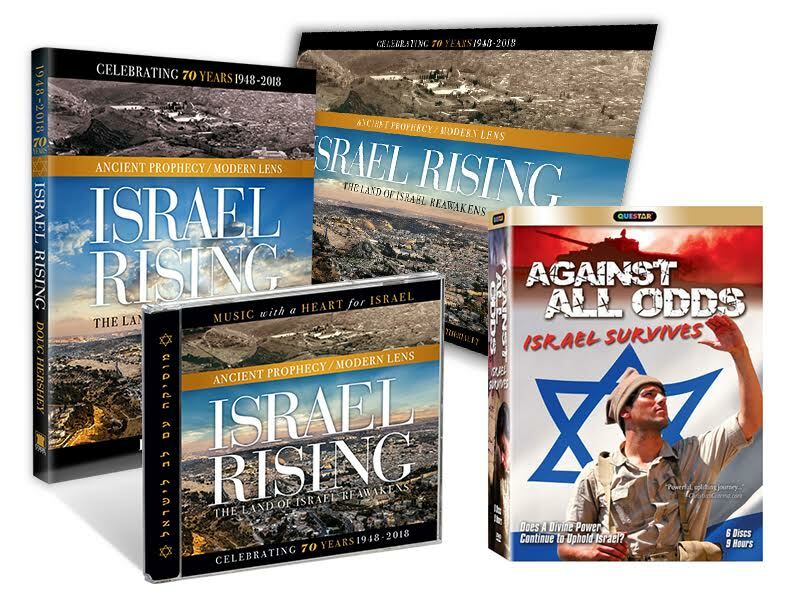 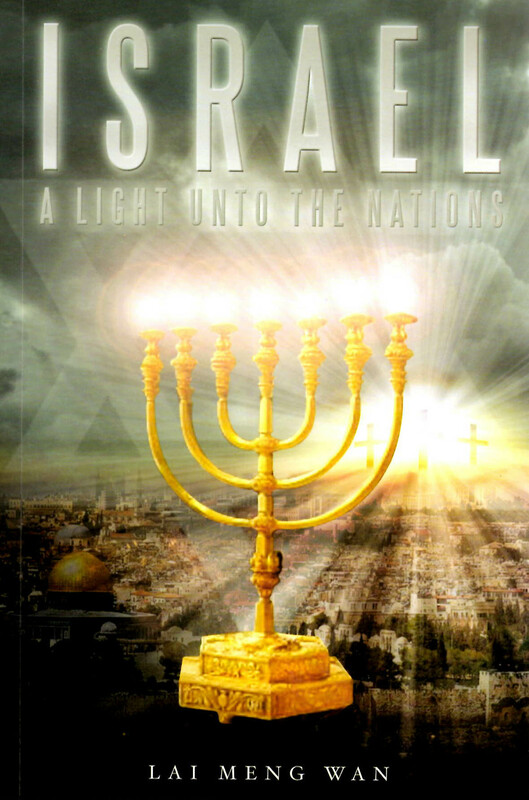 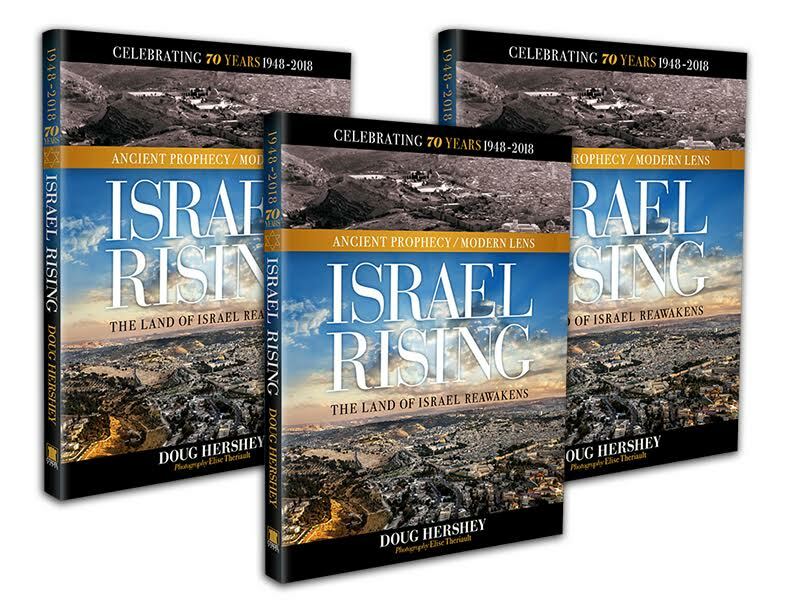 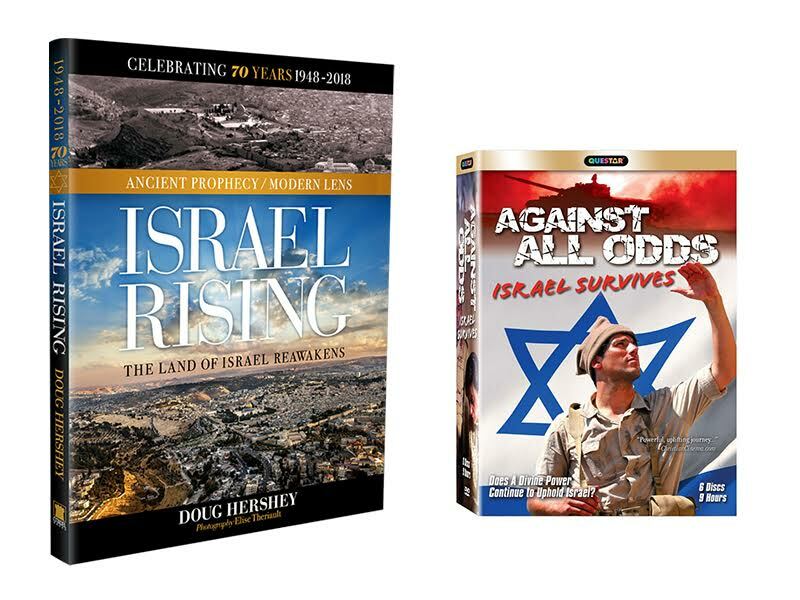 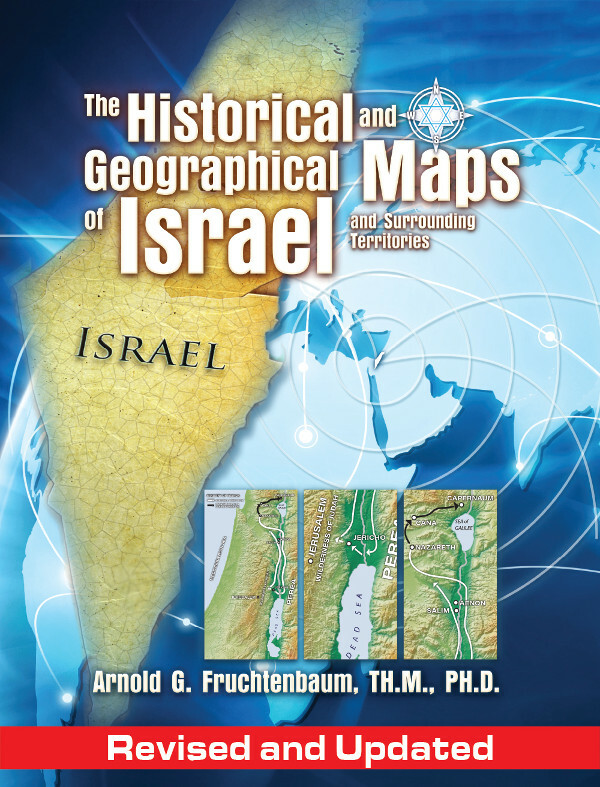 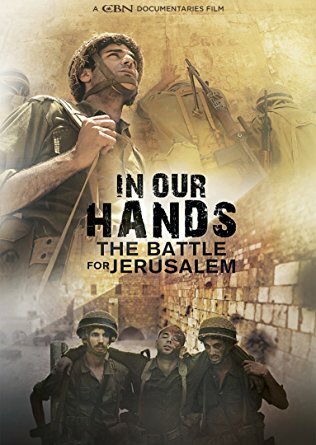 In Our Hands: The Battle for Jerusalem DVD – The Miracle of the Six-Day War and Operation Focus – FREE SHIPPING! 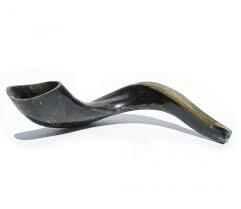 ***PRIORITY SHIPPING ONLY*** Genuine Israeli Shofar Direct From Israel! 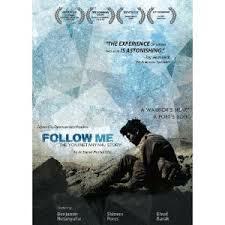 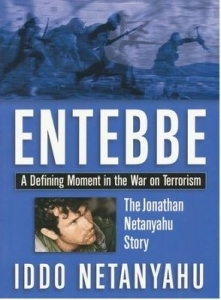 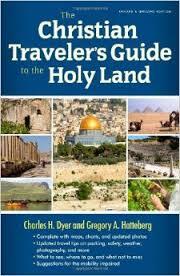 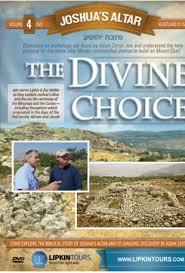 Israel: The Royal Tour: Featuring Tour Guide Benjamin Netanyahu!